parents and families learn more about the importance of science education through hands-on science activities. It was yet another example of the ways students make an impact before they cross the stage in a cap and gown. 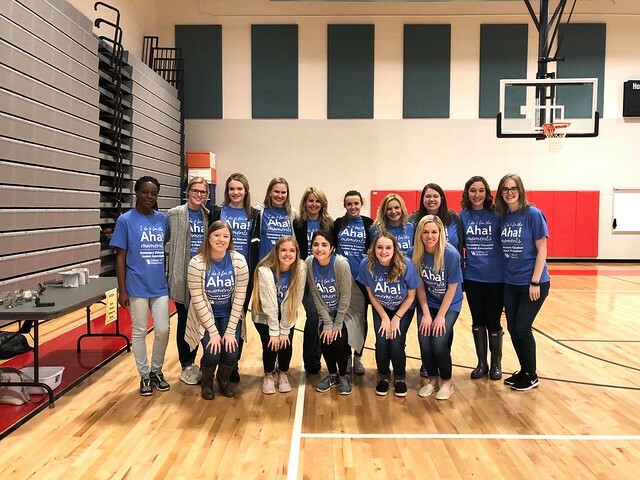 The UK chapter of the Elementary Education Student Association promotes academic excellence among elementary pre-service educators. The organization unites and provides support for elementary educators majors. 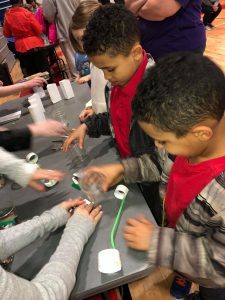 It encourages involvement in elementary education at the university and in the community, and promote opportunities for the personal and professional development of its members. For more information or to join, contact the organization’s faculty advisor, Joni Meade, at joni.meade@nulluky.edu. To learn more about majoring in elementary education at UK, visit https://education.uky.edu/edc/elementary-education/.